How often have you used the excuse that you are too busy to eat healthy meals? One of the biggest obstacles to healthy eating is the actual meal prep. With meal prep, you should find it easier to stick to your dietary goals. You can also cut down on time spent in the kitchen, save money, and enjoy better portion control. What is meal prep? This refers to preparing some of the main ingredients for a meal ahead of time, such as cutting veggies or cooking meat. 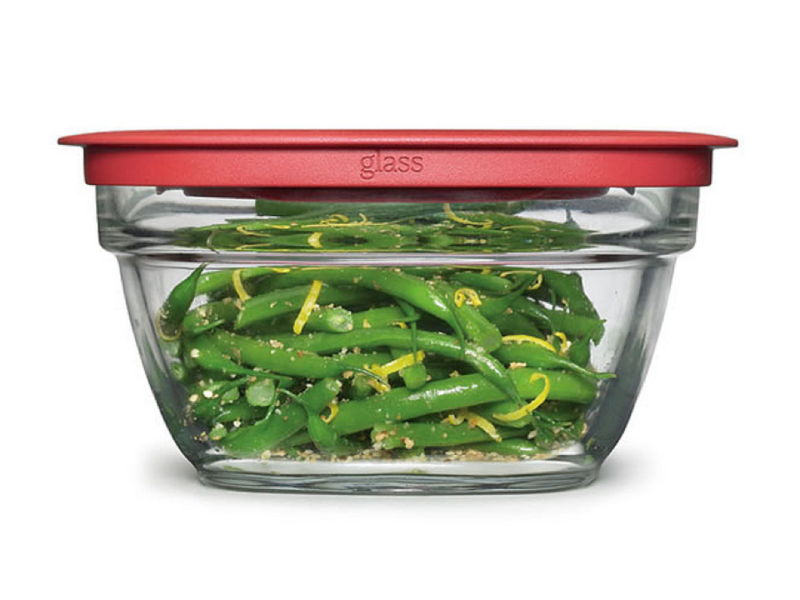 You may even prepare an entire meal in advance and freeze it for later use. So, how do you get started with meal prep? By using the following 5 simple steps. You should choose a day to take care of the majority of your prep work. For most people, this will be Sunday, but everyone has different schedules. Start planning out your meals for the week. Think about the days of the week when you will be most strapped for time and choose your meals for the day. It is up to you whether you focus on meal prep for lunch or all of your meals. But, whether you are prepping a couple of meals or a dozen, the first step is making a list of the meals that you intend to prepare. Next, you should take your list of meals and make a list of ingredients. Make sure that you look through the cooking instructions for each meal. Begin gathering your ingredients. Along with gathering the necessary ingredients, you should also pay attention to portion sizes. For example, if you are going to grill chicken for a family of four, count out the number of chicken breasts that you will cook. If you are going to prepare burgers or tofu, use a food scale to weigh out your portions. You are now ready to begin preparing your ingredients. 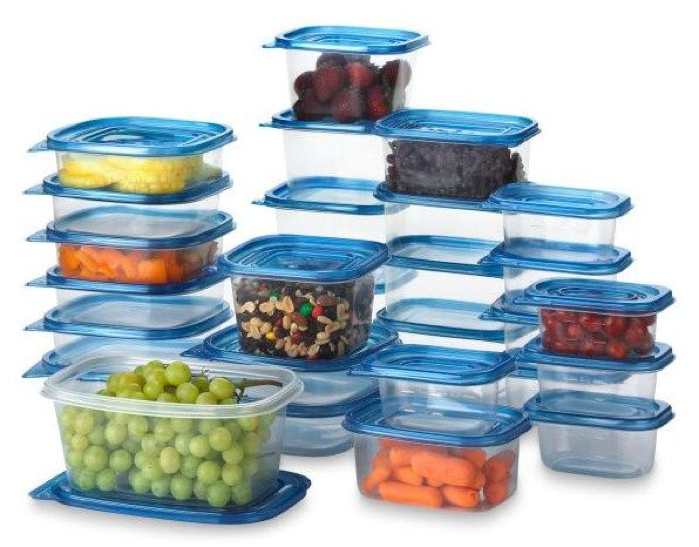 With some meals, you can prepare the entire meal and then store individual servings in airtight containers. This will work with stews, soups, and other meals where the ingredients will not get soggy or wilt if stored for several days. One of the most common tasks for prepping a meal is chopping veggies for a salad, stir fry, or well-rounded meal. 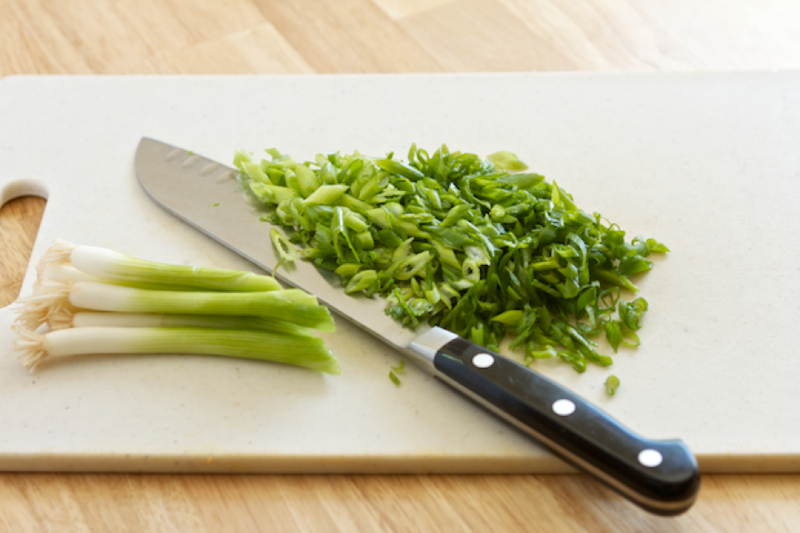 You can wash and cut your vegetables and store them in individual storage bags until you are ready to combine the ingredients. You could also thoroughly cook the meat if the meat is going to be the main ingredient in one of your dishes. Essentially, you are preparing some of the steps ahead of time, so that when it comes time to actually throw a meal together, they are ready to go. After preparing your ingredients or whole meals, you should place your meal prep in the fridge or freezer. 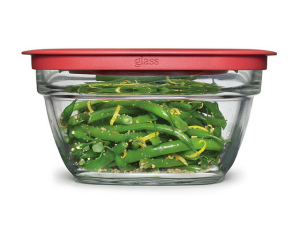 You can use airtight containers, freezer bags, or sandwich bags, depending on the ingredients. You have now taken care of meal prep and are ready to eat healthy any day of the week. As a final tip, you should avoid taking care of meal prep too far in advance. It is a good idea to stick to one week or less of prep work at a time. Use these tips to simplify your life. Stop using time as an excuse not to eat healthy meals. You can start prepping your meals and pay more attention to what you eat. Get started today! The post How to Meal Prep for the Week in 5 Simple Steps appeared first on .